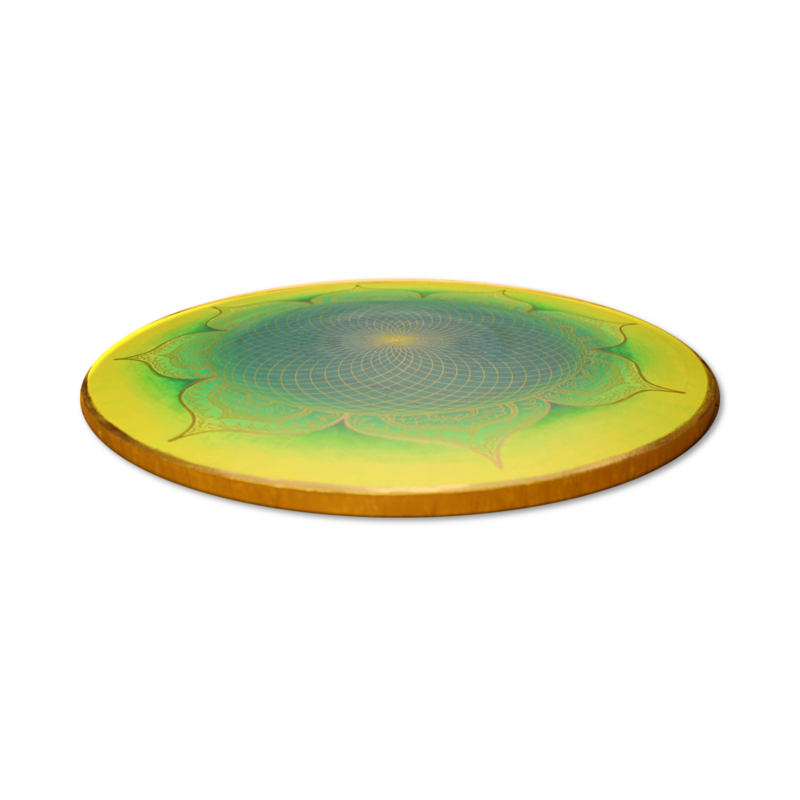 Product information "Canvas art Mandala Gold "Heart of the Orient" - energy picture hand painted from 50 cm"
Energy picture Mandala "Heart of the Orient"
The mural Mandala "Heart of the Orient" is a hand-painted energy picture on canvas. 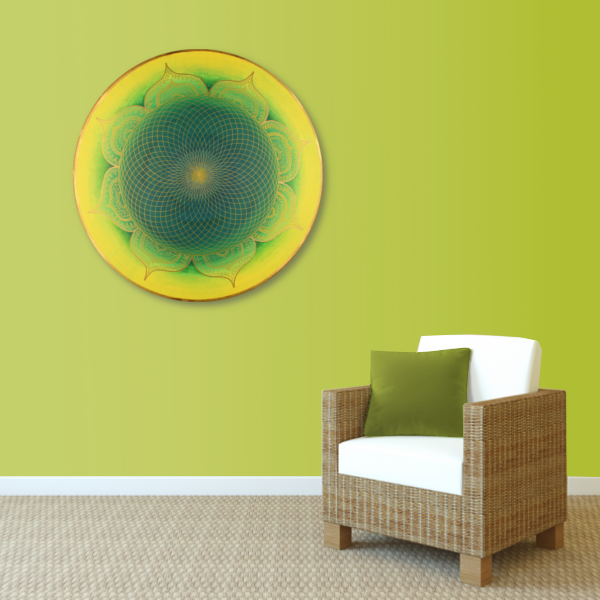 The background color of the Mandala mural was mainly used in the colors yellow and green. 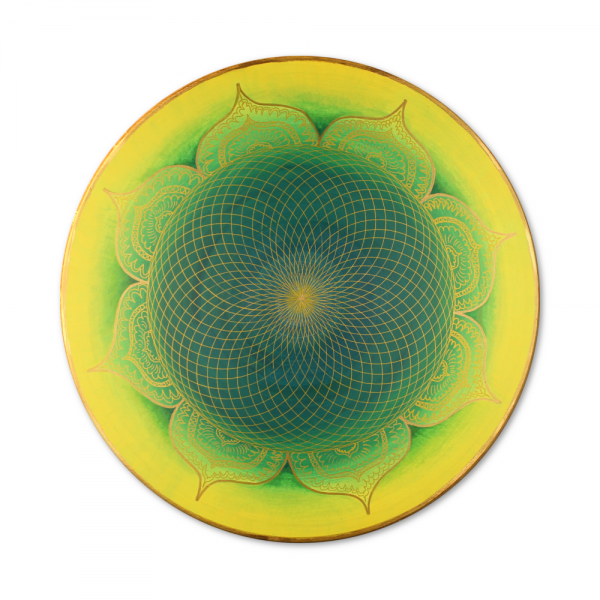 The mandala symbol was hand painted with gold. 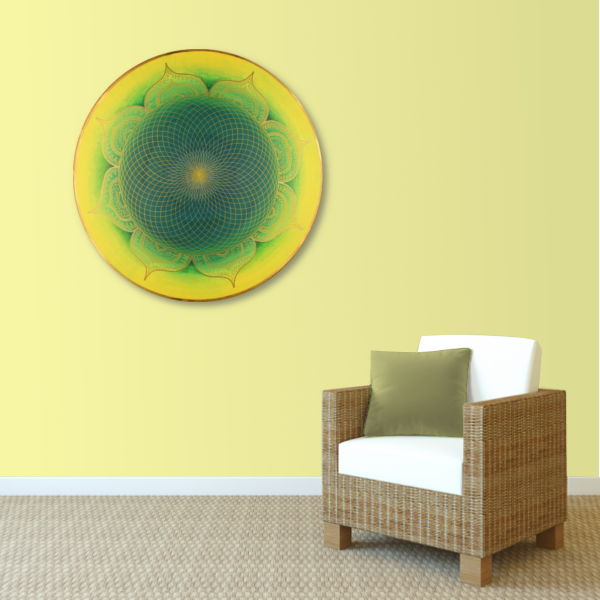 Related links to "Canvas art Mandala Gold "Heart of the Orient" - energy picture hand painted from 50 cm"
What quality goals do we have? Do we also offer custom-made products? 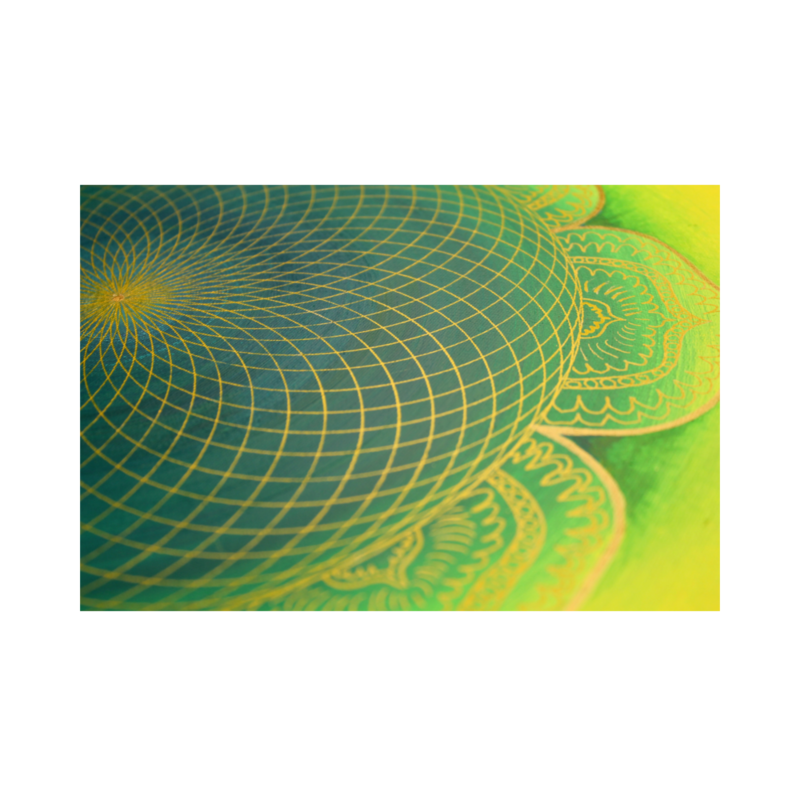 Customer evaluation for "Canvas art Mandala Gold "Heart of the Orient" - energy picture hand painted from 50 cm"
Subscribe to the free newsletter and ensure that you will no longer miss any offers or news of Spiritual Wall Art by "Harmonie im Ganzen"©.